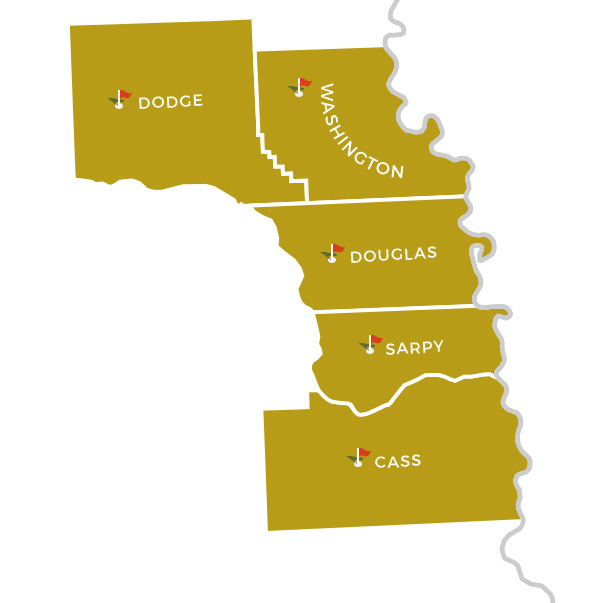 Region 6 Behavioral Healthcare is responsible for the planning, developing, funding, monitoring and evaluating of behavioral health services in Cass, Dodge, Douglas, Sarpy and Washington County. This publicly funded behavioral health system includes mental health and substance use prevention, treatment and rehabilitation services provided by a network of providers, supported by federal, state and county dollars. To organize and provide an effective and efficient system of quality behavioral health services for the people of Cass, Dodge, Douglas, Sarpy and Washington Counties. To provide leadership through collaborative efforts with stakeholders for a united and comprehensive behavioral health system responsive to community needs and preferences. Region 6 values the planning, development and provision of accessible, culturally responsive, community strength-based services. Region 6 embraces the focus on wellness and recovery through quality preventive, treatment and rehabilitative systems of care. Region 6 promotes the active involvement of individuals, families, and communities while striving for continuous quality improvement.